The Fidget Phenom carries on with the AMAZE BALL FIDGET PUZZLE. 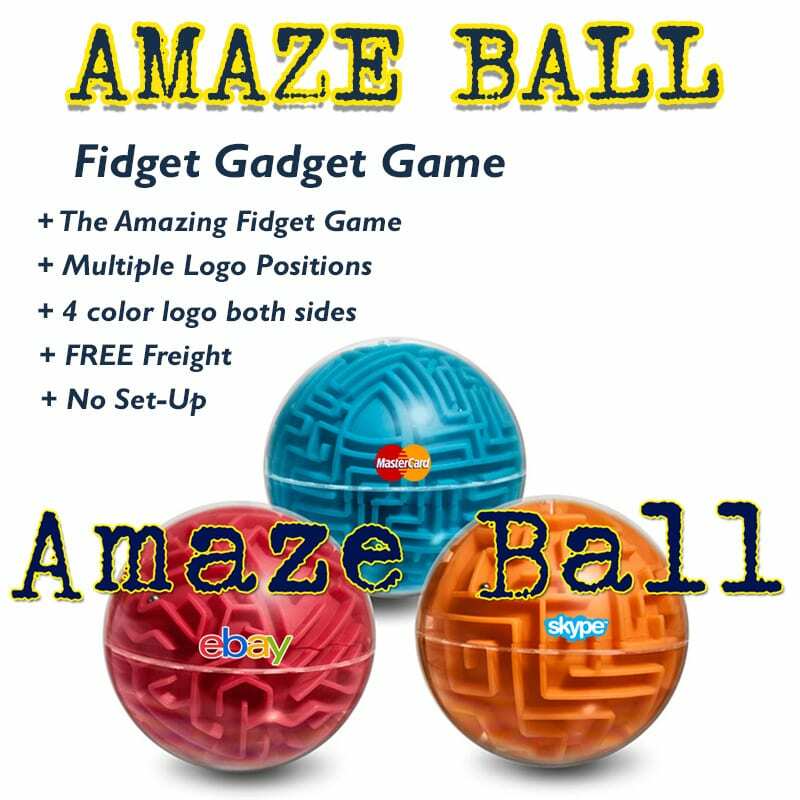 In an effort to capture the super trend fidget spinner with the latest in gameboard trends combined all into 1 great fidget puzzle called Amaze Ball. Promo Motive has been the leader in fidget promotional swag. 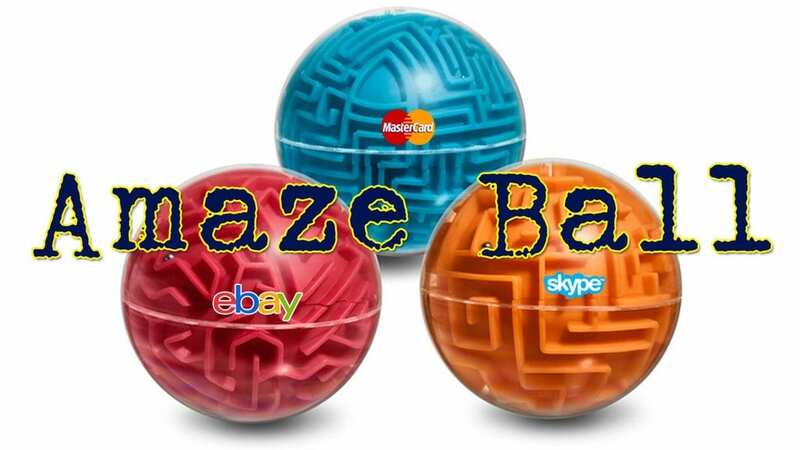 The Amaze Ball is small globe shaped puzzle ball has several internal mazes that allow the user to move a small metal ball from the start position through the maze and until the ball reached the final hole. 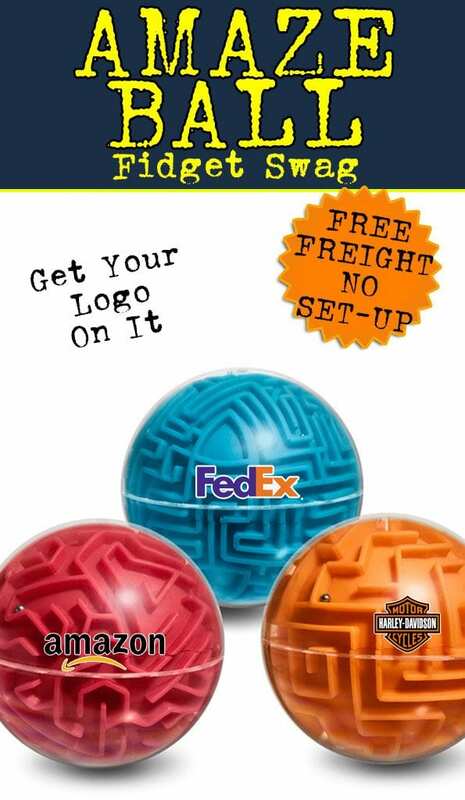 This Amaze ball harkens back to a simpler time when maze puzzles were all the rage. promotional fidget spinners for marketing, b2b, ad specialty and logo promotional giveaways.